You buy FIFA 19 for Origin. 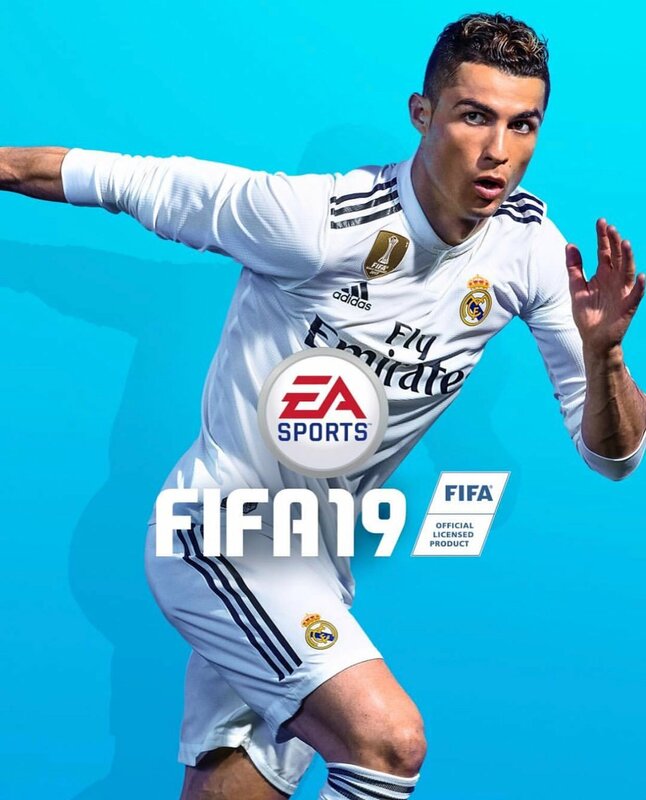 FIFA 19 is the 26th football game from the FIFA game series, developed for Windows platforms, Nintendo Switch, PlayStation 4 and Xbox One. The release of the game by Electronic Arts is scheduled for September 28, 2018. Processor: Intel i3 6300T or AMD Athlon X4 870K or similar performance. Intel i3 4340, Intel i3 4350, AMD FX-4350 and FX-4330.